Here’s the latest news from the councillor’s surgery - which was last week Thursday. 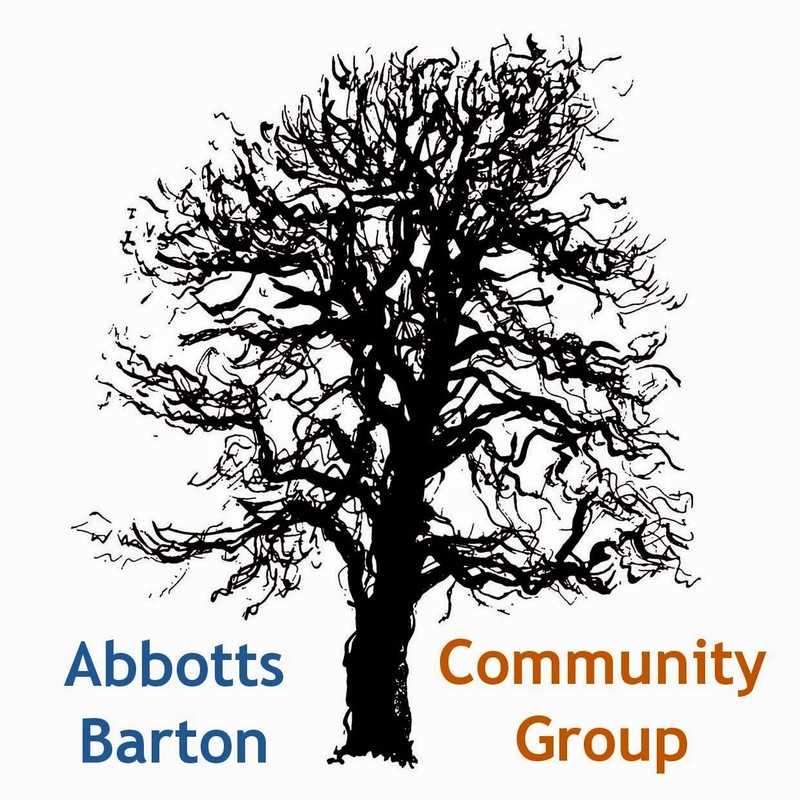 Apart from Lynne, there was a resident from Abbotts Walk in the surgery to raise an issue to do with their property and stayed to listen to the general update. While the Council is still planning to build houses at Hillier Way and also at one of the garage sites (we don't know which one), there won't much happening until the end of the year or later. Once architects have been chosen and done their designing, there will be a public exhibition somewhere for residents to have their say about the designs. This could be at the rugby club, but also at the Guildhall. A planning application about paving has been put in for Abbotts Walk which also includes a reference to the open space. Jim Maynard to find out what this says. There no news about the Abbotts Walk play area. We are a bit concerned that the Redrow employee who the councillors used to deal with about this has just left, and so far there’s no replacement that they know of. 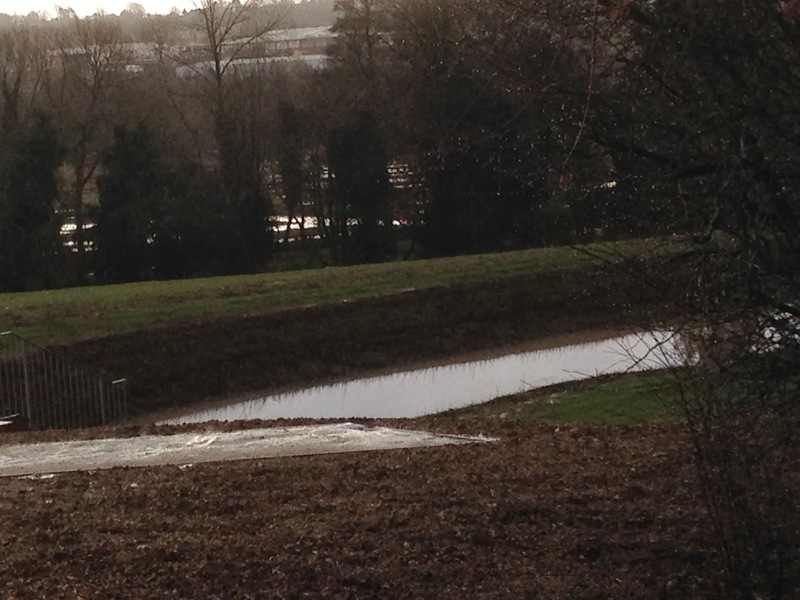 The drainage basin in Abbotts Walk was a small pond even before Christmas and now is a sizable one. It could be that it has been silted up by the building work, which also uses a lot of water, but is something to keep an eye on. We were assured it would not reach pond levels, merely becoming marshy. Apparently Redrow maintain the land for 12 months after the building work has finished before handing the land to the Council so there won’t be a playground until after that has happened. It seems the Council are now doing the playground. However, we are sure we were told in a meeting that it would be Redrow doing it and then they would hand it over to the Council after their 12 months of maintenance are up. The council won’t put a second goalpost in to make a pitch because of the manhole cover, as they are concerned somebody might trip over it. Jim Maynard is going to have a look at it with Council officers. 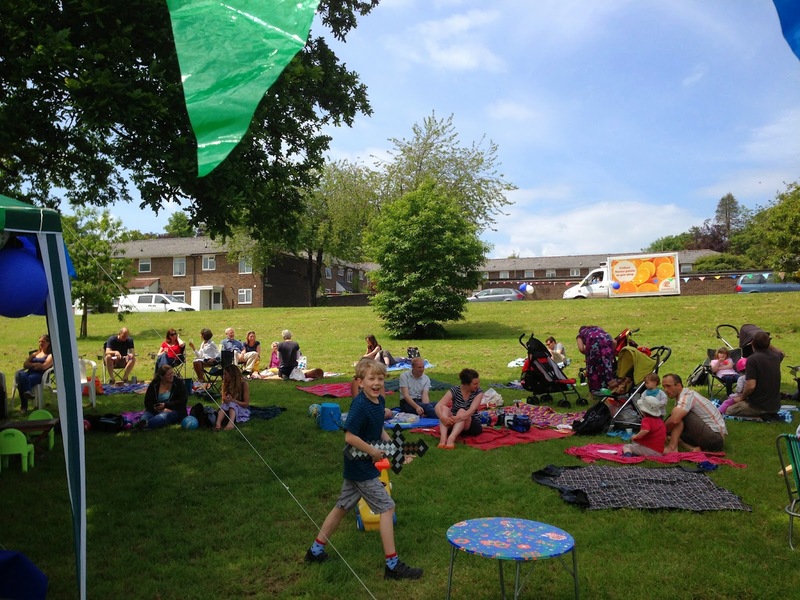 The Council are planning to consult on whether residents are concerned that the re-sited goal post is too far away from the playground area to be able to keep an eye on their children who are playing there, whilst also keeping an eye on their children who are in the playground. The Council Leader is planning to use the input from the consultation on the four options. There will be a cabinet meeting in February (probably the one on 12 February) when they will decide whether the current centre can be refurbished or a new one is needed. Dominic Hiscock has been invited to join a group looking at the issue which is having a series of six meetings ending in July so there won’t be much happening in terms of building for a while yet. Commuters are parking at Abbotts Road, Courtney Road and Park Road now and the councillors are getting a lot of complaints. The process of implementing some form of controlled parking is going to start in the financial year beginning 14 May and will take at least a year. Lynne updated Jim Maynard and Dominic Hiscock about the changes to the Worthy Road, they are going to contact Fiona Mathers.